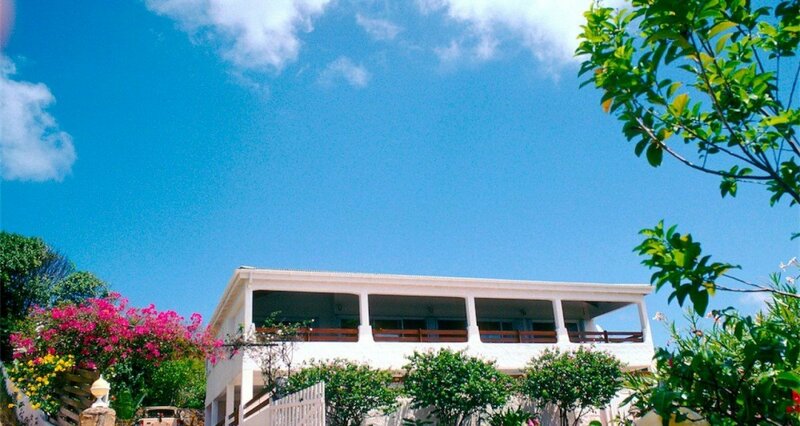 Villa Voyage, St Barts. Idyllic island-style living, plenty of space for you and your guests, and a stunning Caribbean view from every room make Villa Voyage the perfect luxury getaway for that once-in-a-lifetime trip you’ve been dreaming of. This gorgeous villa features homey furnishings that are perfectly comfortable, stylish, and designed to relax you the second you step foot inside. Classic indoor/outdoor living is utilized perfectly to help you feel connected to that gorgeous Caribbean weather. 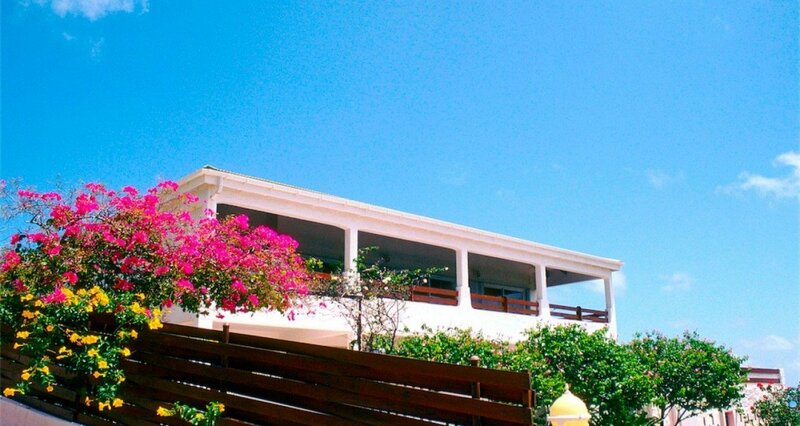 Up to six guests will be perfectly comfortable in this three-bedroom, three-bath villa, and you’ll all love the beachfront, just a short walk away from the villa. 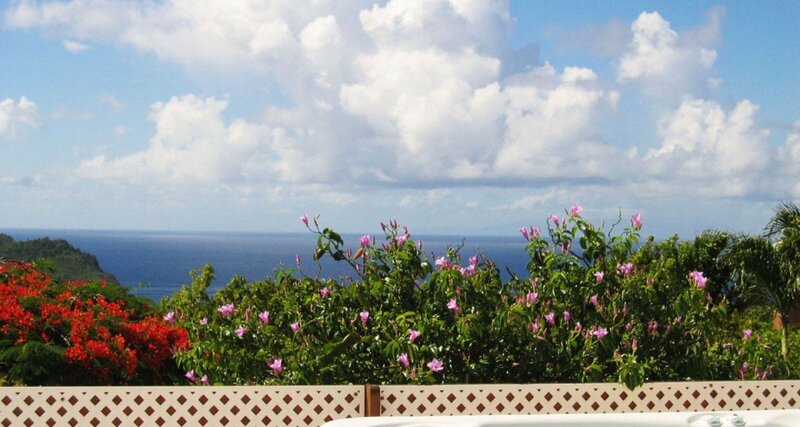 You have a stunning view of the port of Gustavia here. Voyage features plenty of space, with more than one private terrace, a pool and Jacuzzi tub, and access to sweeping views of the island that are unparalleled. The kitchen and other areas are state-of-the-art, and you also have access to a game room with ping pong, foosball, board games, and more. Nearby you can find fine dining, bars, and plenty of shopping and entertainment. Round-the-clock housekeeping, pool services, and more ensure that you are totally pampered during your stay here. Enjoy your meal out on the terrace, where the gorgeous outdoor dining space allows you to soak up those panoramic views of the water for breakfast, lunch, or dinner. You can work out, take a walk along the beach, relax in the outdoors, or hang out by the pool and so much more. You can also head out to explore St. Barts. 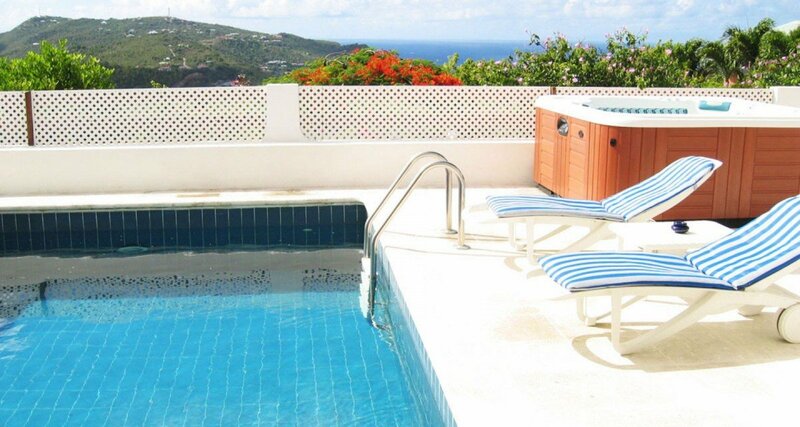 The villa is only a short drive away from golf courses, and the yacht moorings at Gustavia. There are tons of options to get out and have fun, but you can also enjoy plenty of privacy in your own world-class villa. During your stay, you’ll enjoy modern amenities such as Wi-Fi, Jacuzzi tubs, a media room, cable TV, DVD players, and more. 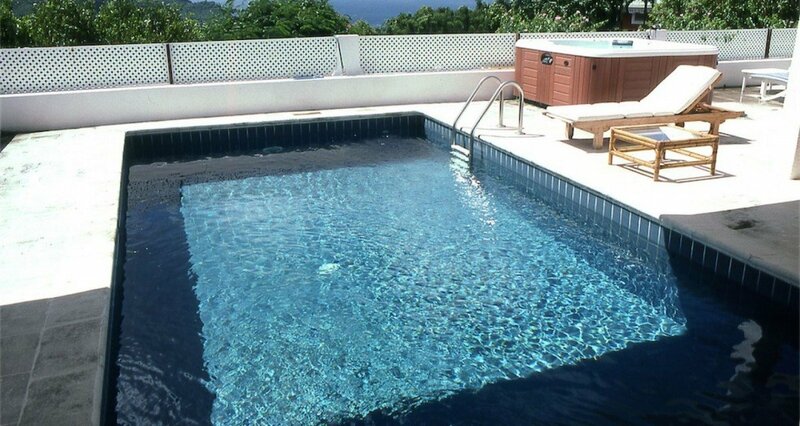 The entire property is located in a safe and private area, so you feel safe and comfortable. Enjoy a taste of the Caribbean in your gourmet kitchen, or just get out to try new meals every day at the nearby restaurants. This space has everything you and your family or friends need for an amazing vacation. From the view and the sound of ocean waves to the many ways to enjoy your days, to the comfortable, homey feel that whisks you away, you’ll want for nothing at Voyage. Bedrooms 1 & 2: First floor Master bedrooms with a king-size bed, A/C, ceiling fan, WiFi, access to terrace and en-suite bathroom with shower, double vanity and WC. 2 guests maximum. Bedroom 3: Ground floor bedroom with a queen-size bed (can be convereted to two single beds), A/C, ceiling fan, WiFi and en-suite bathroom with shower, vanity and WC. 2 guests maximum. "Really impressed with your company's service - from how we were picked up at the airport to having the car waiting for us and arranged to having Jeremy check us in on our return flight while we returned our car. Amazing"